david wagner the manager of huddersfield are close friends with jurgen klopp and both of them share the same belief in the attacking style of football, etc. Bro landis if Huddersfield beat all these clubs. 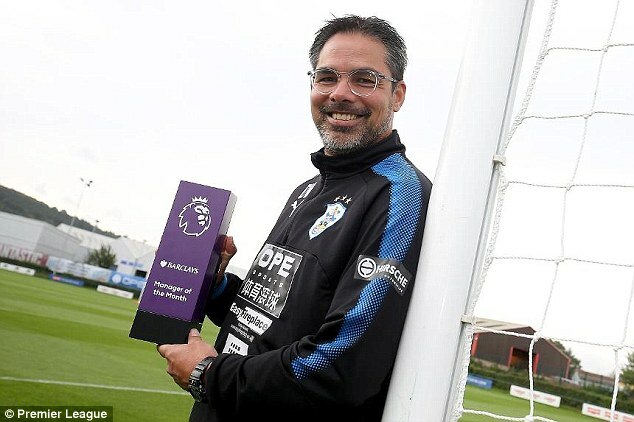 1 bottle of whiskey will be delivered to u.
David Wagner has picked up the Premier League manager of the month award for August after Huddersfield's dream start to life back in the top flight. Can Huddersfield scores another win. 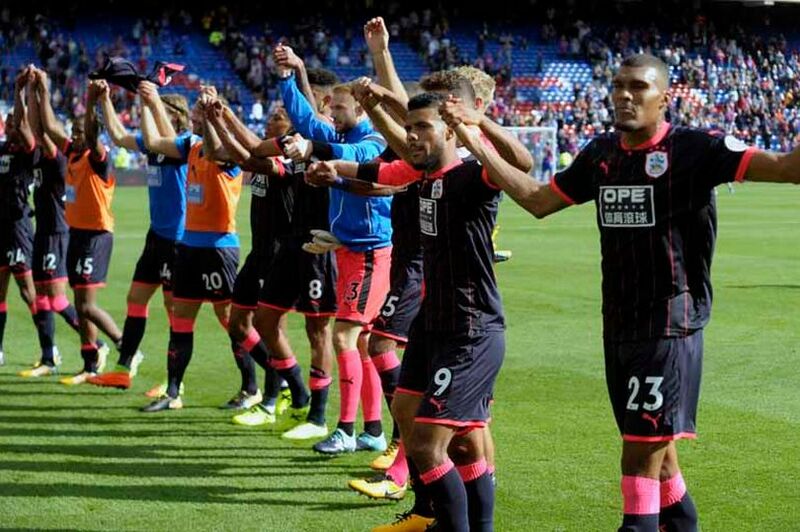 Huddersfield fighting to stay in Premier league.